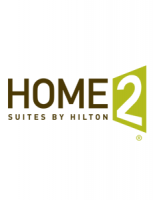 A Hilton property, Home 2 is an all-suite, extended stay hotel. Each room contains sleeping, living and cooking areas. Meeting and special event rooms are also available. 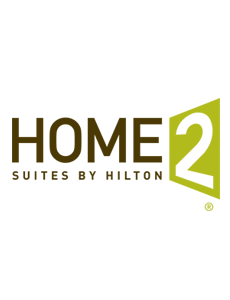 Complimentary services include parking, free breakfast, indoor heated pool, business center and fitness room, standard Wi-Fi, outdoor grills, and a breakfast and beverage area. Other amenities include laundry and valet service. Pets under 50 pounds are welcome with non-refundable deposit. For more information or to make a reservation, click below.